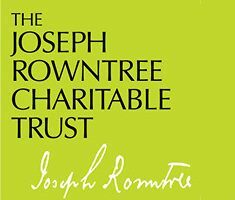 JRCT’s founder, Joseph Rowntree was always very clear on one thing: for your efforts to have any lasting benefit, you must tackle the roots of a problem. If you only treat the “superficial manifestations” of social or economic problems then you will ease the symptoms for a time, but make no lasting difference. At JRCT, we want to engage in philanthropy which challenges the existing power imbalances in society to effect real change. We place ourselves at the cutting edge of difficult and contentious issues. We believe in creating dialogue to support change towards a better world. We recognise that change can take many years to achieve. We are willing to take the long view, and to take risks. We try to be flexible enough to respond to the changing needs and demands of our world. JRCT trustees are Quakers, and decision-making and practice are based on Quaker values. Trust meetings are based on Quaker business method. Each Trust meeting starts and ends with a period of silent worship. We don’t vote – we try to listen to each other and to God, so that we are guided to the right decision. 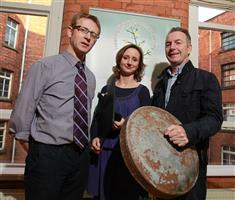 For news about the Trust and grants awarded, please see our April Update.